A unique and unusual beach experience. In addition to the splendid Caribbean Sea and the white sand, Maho Beach offers the thrill of watching large low flying airliners as they approach the main runway to land at Princess Juliana International Airport. A spectacular sight that has now become world famous! We leave the quay by minibus and head west in the direction of the famous Maho Beach, a strip of white sand between the sea and runway 10 of Princess Juliana International Airport in St. Maarten. The sight of aeroplanes flying over the beach at low altitude has now become a tourist attraction and many curious onlookers, aeroplane enthusiasts, photographers and tourists flock to the beach to experience the thrill of a huge aircraft flying a few metres over their heads. 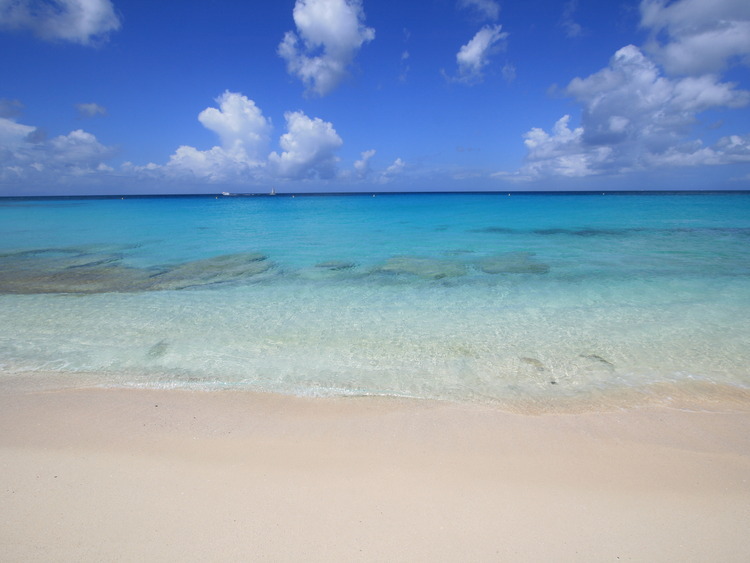 Needless to say, the crystal clear waters tempt us for a swim and the white sand to relax. There are various restaurants and bars in the area that also offer beach umbrellas and access to aquatic sports to be paid for separately. All luxuries and amenities are available at Maho Beach! Lying on the sand or comfortably seated sipping a drink, we too can experience the thrill of a landing jet liner; the day's Departures and Arrivals are displayed on notice boards set up by the various establishments on the beach. After two hours the minibus takes us to Harold Jack Lookout point, a panoramic belvedere from where we can see various bays along the coast. An ideal place for taking souvenir photos. On our way back to the ship, we can request an optional stop at Philipsburg for some shopping.